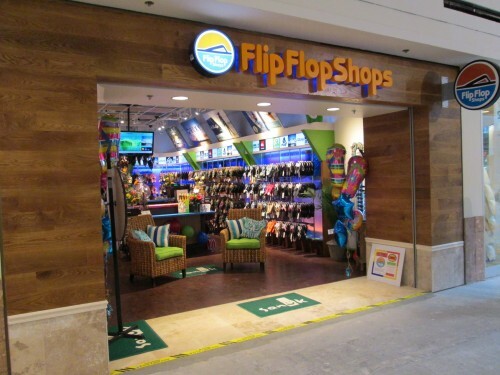 We represent Flip Flop Shops in its expansion throughout California. 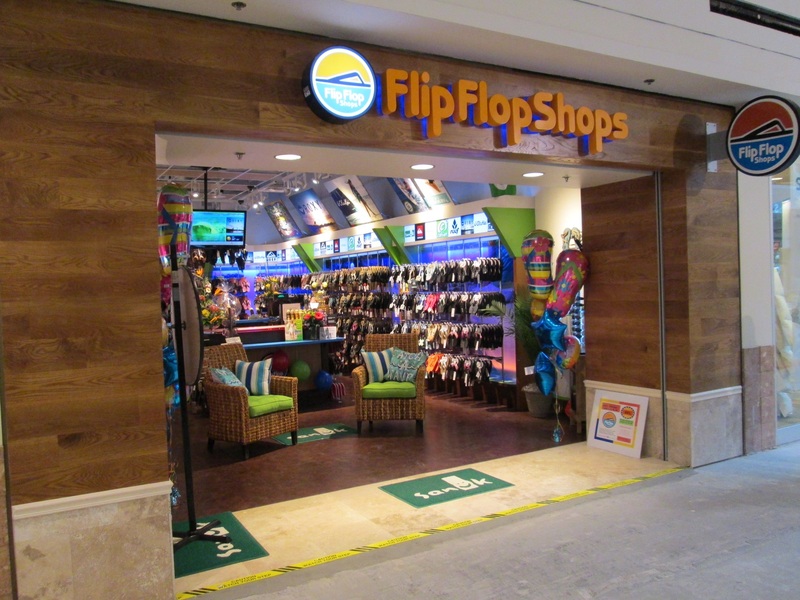 Flip Flop Shops® is the authentic retailer of the hottest brands and latest styles of flip flops and casual footwear. 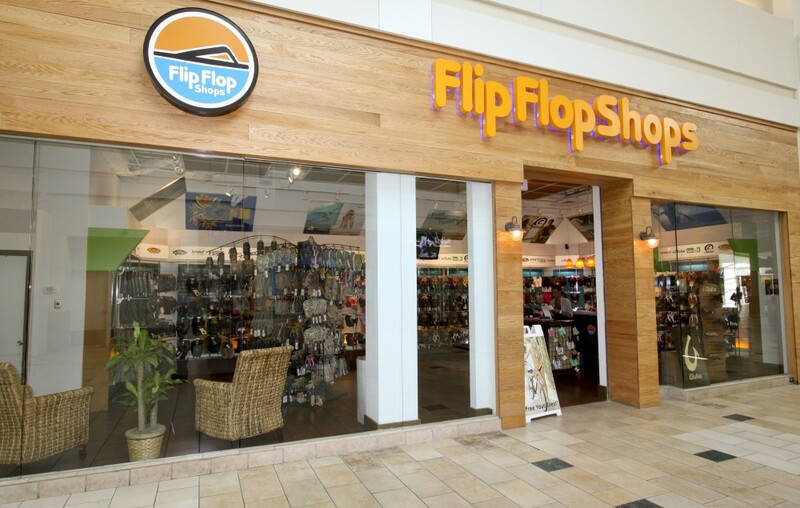 It’s more than just a shop…it’s a lifestyle. We love the water and everything about it. Whether it’s surfing at Rincon with friends, or standing at the water’s edge in Tofino while the waves pull the sand out from under your feet and back to the sea…we love it. We ride powder in Canada, bike the backcountry of New Zealand and raft down the Colorado. We love adventure and traveling. We keep up on the latest fashion trends and make up our own. We sometimes go to bed with salty skin and the smell of the ocean after a day of surfing. 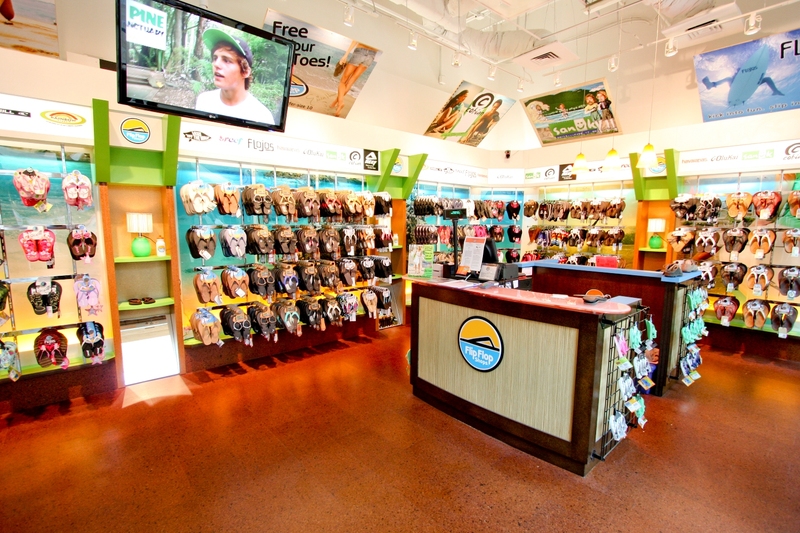 We take care of our environment and help out our favorite charities. We love music and singing along with our favorite songs.